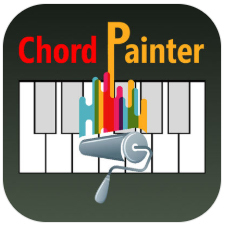 Chordpainter creates songbooks of piano songs as chord diagrams without any knowledge of music notes. Easily document chords in song and print the charts for your band mates. Simply input chords via midi or enter them manually. The chords are automatically recognized and can be edited or renamed as desired. Then simply print or export as pictures, by email or into Dropbox.